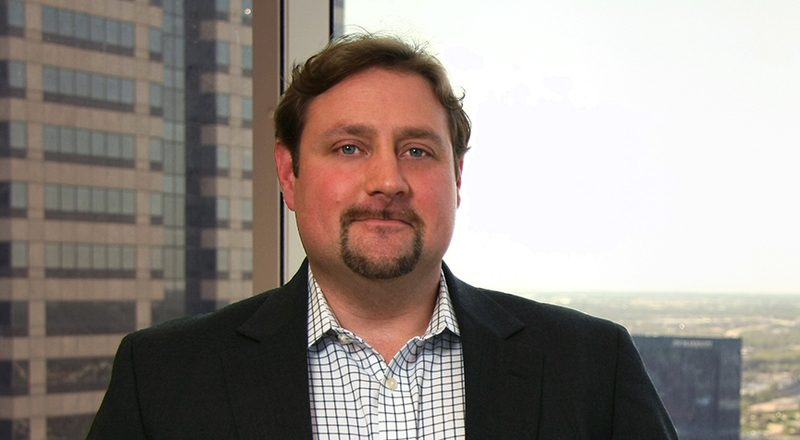 Jason focuses his practice on patent and other intellectual property matters. Jason has litigated patent and trade secret disputes in federal court and challenged and defended patent assets in administrative proceedings before the U.S. Patent and Trademark Office and foreign patent offices. Jason's practice has spanned a range of technologies, including wireless signal transmission protocols and equipment, cryptographic security methods and systems, industrial automation and control systems, self-driving vehicles, power distribution systems, motor/generator and drive systems, clean diesel technologies, gas turbine engine technologies, vehicle control systems, ophthalmic sensor systems, medical devices, tissue engineering and satellite television systems, among others. Jason helps clients avoid and mitigate the risk of patent assertions by leading freedom to operate investigations, guiding design-around efforts, and building non-infringement and invalidity positions against competitive patent portfolios. He assists clients in obtaining patents with an eye toward creating strategic intellectual property assets and enhancing his clients’ offensive patent capabilities. Jason is experienced in advising clients on patent and other intellectual property issues in the context of mergers and acquisitions and project financing. He also has experience in obtaining trademarks and copyrights and in agreement drafting and licensing negotiation. Jason was born in Geneva, Switzerland, and came of age in Indianapolis, Indiana. An aerospace client administered a network of authorized maintenance and repair centers who licensed the client’s technical design data and process manuals. The client learned that non-network competitors were commercially exploiting its proprietary information. Jason brought suit on behalf of his client and obtained a jury verdict of trade secret misappropriation that was affirmed by the U.S. Court of Appeals for the 8th Circuit. A number of Jason’s clients have faced patent infringement suits filed by non-practicing entities in the Eastern District of Texas. Jason helped these clients successfully resolve these suits by identifying and focusing resources on key issues to drive early resolution while simultaneously developing the strongest parts of each client’s case. A client was the exclusive licensee of a patent portfolio relating to tissue engineering technology. A competitor began commercially exploiting this technology. Jason’s client brought a patent infringement suit against the third party, resulting in a jury verdict of patent infringement. A satellite television electronics client was accused of infringing a portfolio including seven patents. Jason prepared reexamination requests challenging over 50 patent claims, including all claims asserted against the client. The U.S. Patent & Trademark Office ordered reexamination of all of the patents and rejected the claims asserted against the client. The litigation was stayed during the reexamination, saving the client significant litigation expense. At the time, patent reexamination challenges were widely viewed with skepticism. The client’s reexamination success was a vanguard example of the power of administrative patent challenges, which are now widely recognized. A competitor challenged a client’s patent in a reexamination proceeding. Jason presented oral argument to the Board of Patent Appeals and Interferences. The board confirmed the client’s patent claims, preserving one of the client’s strategic intellectual property assets. A client was faced with increasingly stringent environmental regulatory requirements and a crowded landscape of emissions mitigation technology patents held by key competitors. The regulatory requirements and patents at issue impacted the core of the client’s business. Jason helped his client successfully mitigate these risks by adopting an alternative technology that was disfavored at the time but has now become the industry standard. Jason has assisted multiple clients in determining the value and risk associated with technology and intellectual property acquisitions and divestitures. Jason helped these clients develop and execute successful deal strategies, focusing on the impact of the intellectual property and technology on each client’s business and revenue stream.